What is Tiny Time Big Results? Get The Tiny Time Book! 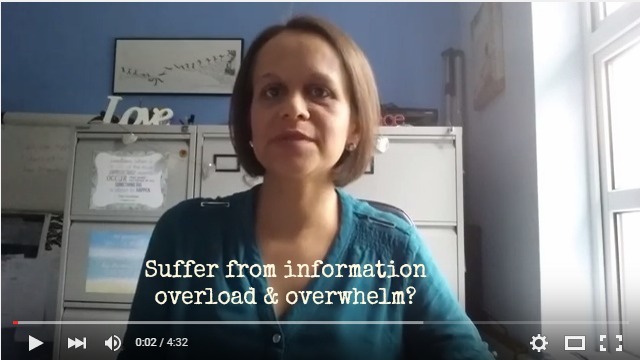 Are you overwhelmed with information? #67: Do I Really Need A Lead Magnet?